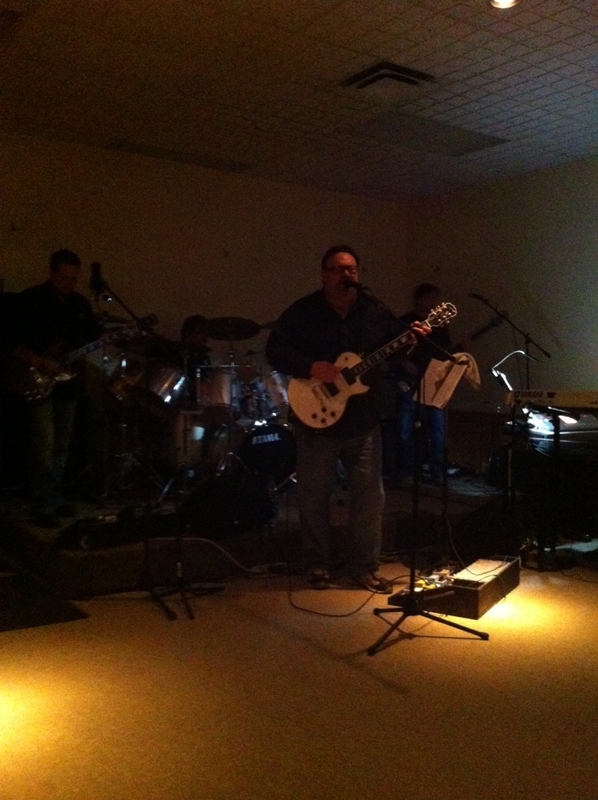 Just today it was announced that Five Wheel Drive will play at the Hunters Horn in Whitby on Saturday June 30. The band will go on at 9pm. 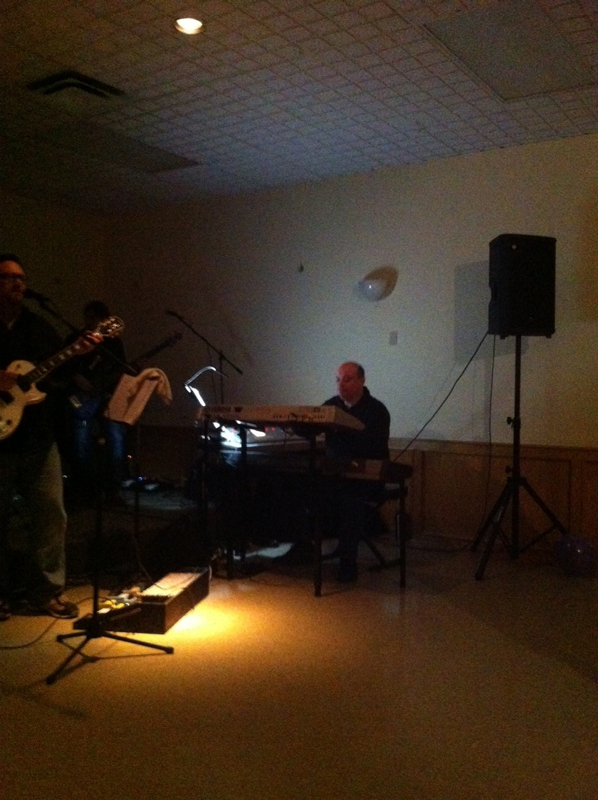 The guys will be getting together to entertain at a private party on Saturday Feb 16. We hope to get a bunch of pictures and possibly even some video of the night.